I know that this may sound preposterous, but I’ve never seen the original Mamma Mia in full, only just in snippets on HBO. So, I was hesitant to catch the sequel Mamma Mia 2: Here We Go Again. Here’s some good news though: If you’re in the same boat as me, I assure you that you will enjoy the film just the same. 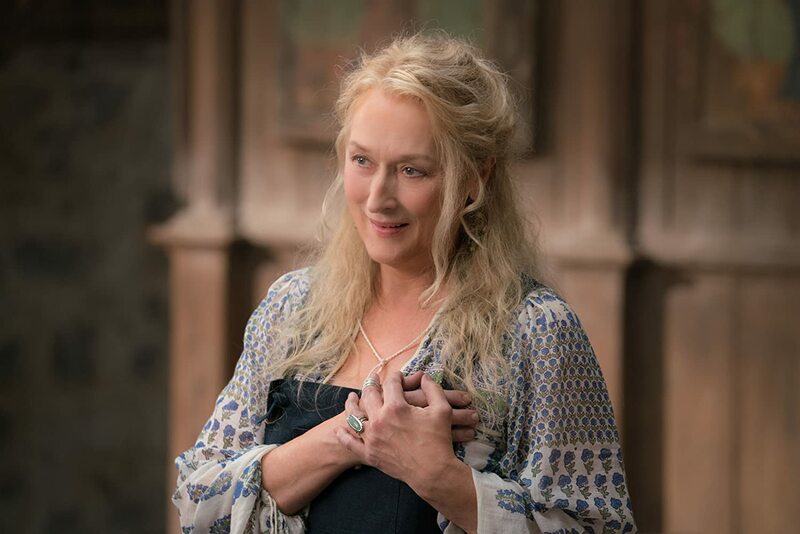 The same cast consisting of Amanda Seyfried, Pierce Brosnan, Colin Firth, Stellan Skarsgard, and, of course, the fabulous Meryl Streep, all reprise their roles for this reunion of sorts, a decade after its first release, still featuring more of the songs from the 1970s Swedish pop group ABBA. For a total of 25 points just like silver, I feel that this sequel is just second best to the original, yet is nevertheless as precious. There’s still so much to discuss about the film like the glorious transitions as well as the terrific production and costume design that’s delicious enough to devour, capturing the vibe of that fictitious island in Greece. Your level of enjoyment of Mamma Mia: Here We Go Again will all depend on your sensibilities and generation, but I assure you that it is truly gonna be a fun time at the cinema. ALSO READ: ABS-CBN Lifestyle Asks One Music Artists: Can You Do Celine Dion?